What’s arguably one of the most important things you should bring to a Major League Baseball game? A glove, of course! 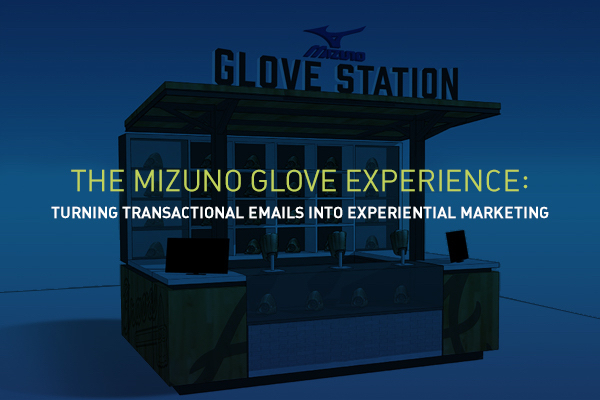 Mizuno is the first to fill the gap for those who might forget (or may not yet own) this game day essential with their Mizuno Glove Experience; a baseball glove rental station in SunTrust Park in Atlanta. 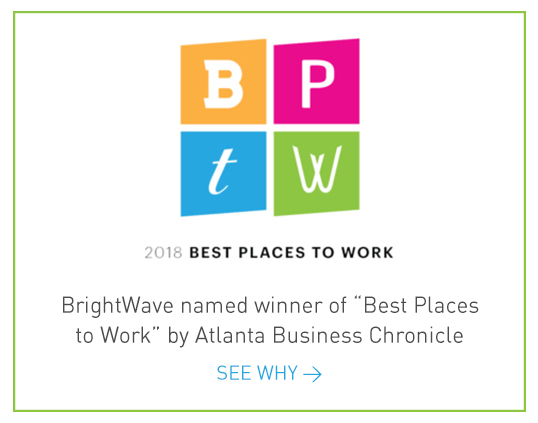 We teamed up with our client, Mizuno, to recognize the potential opportunity to turn glove renters into Mizuno email subscribers and hopefully life-long customers.